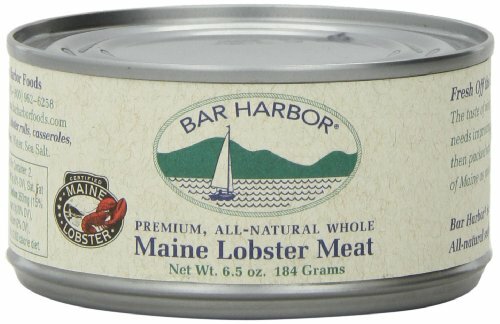 Order fresh Maine lobster claws online. 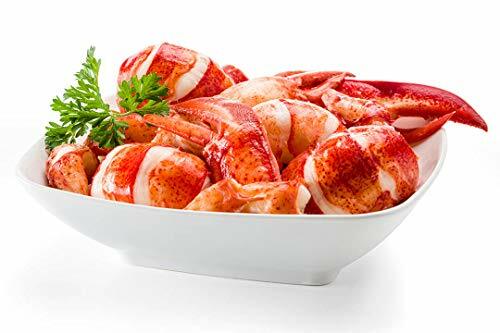 Maine lobster claws contain large pieces of sweet delicious meat and are great for when a whole lobster would be too much. 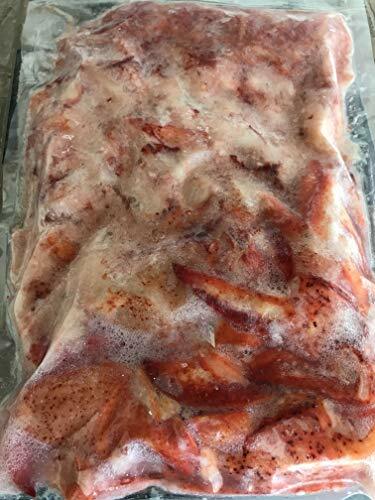 The links below will take you to the seller's site in a new window with a full description of the Maine lobster claws for sale. Just to make things easy, we did all the work for you. 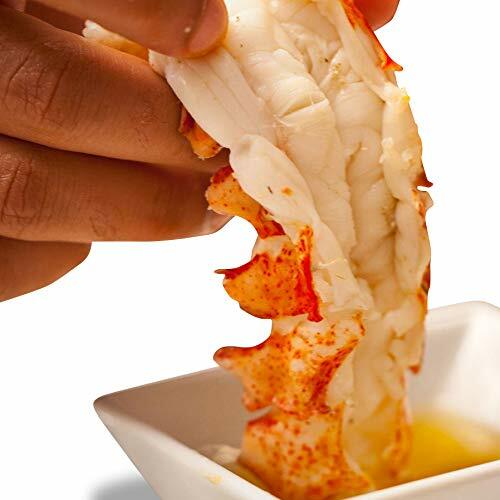 We cooked the lobster, shelled the lobster, and all that we ask is you sit down and take a deep breath before indulging in this delicacy.